Point Road Group is a global personal branding and consulting firm that helps executives market themselves to achieve their professional goals and partners with organizations for customized corporate programs. With one chance to make a powerful first impression, Point Road Group ensures you have a strong personal brand to make it happen! Point Road Group provides personal branding and career consulting services for executives and experienced professionals across industries and job functions. Our strategic and personalized approach helps you establish a strong personal brand, communicate your value and make powerful impressions – on business contacts, prospective employers, boards, clients and others — to achieve your professional goals. 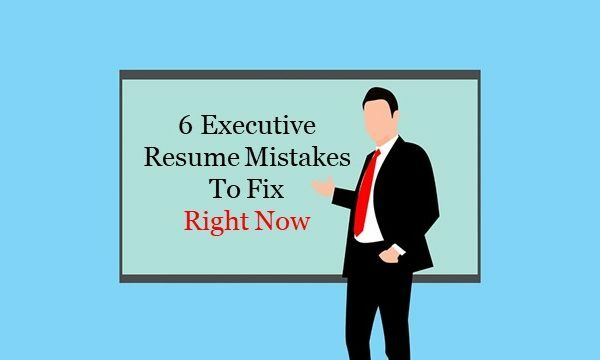 You need more than a good resume to stand out from the competition when looking for a job. Our comprehensive program ensures you make powerful impressions on potential employers from every angle. This includes career strategy, creation of a high-impact resume and LinkedIn profile and guidance on how to articulate your value when networking and interviewing. Covering best practices for all aspects of the job search, we ensure you have a strong plan to pursue your next position and support you as you get started. A fast-track version of this package is also available. When you want immediate help with specific personal branding and career challenges, our hourly consulting provides the focused attention you need. We provide you with high-impact personalized guidance, strategies and action items to achieve your goals. A two-hour minimum is required for the initial session and if you’d like follow-up sessions, they can be scheduled on a one or two-hour basis. 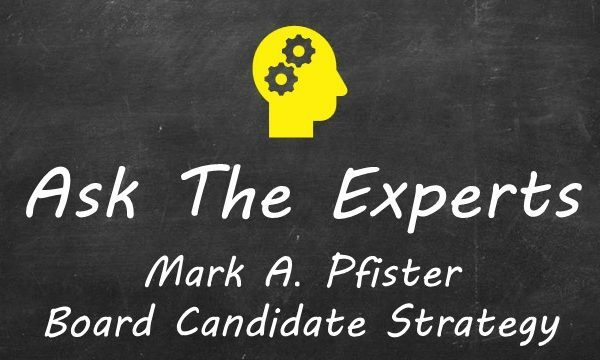 For those who want to optimize their current resume and LinkedIn profile to pursue jobs, board roles and other opportunities immediately, this expert evaluation offers strategic feedback and valuable recommendations that you can implement quickly. When considering a board search, how you market and present yourself is different from the way you would for a job search. Whether you’ve served as a director or would like to become one, we offer a variety of services that can help. 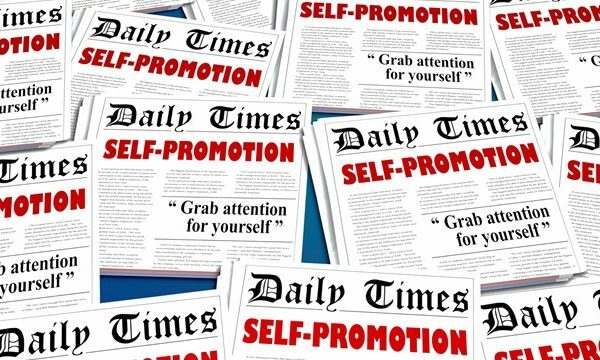 Strengthening your personal brand – notably your professional visibility and presence online & in-person – is beneficial when developing business, seeking job or board opportunities, working with clients, pursuing speaking engagements or positioning yourself as an expert and thought leader. We offer basic and premium versions. When interviewing for a job, preparation is key. Our strategic guidance and support can boost your confidence, helping to differentiate you from the competition and receive an offer. This is important whether you haven’t looked for a job in years (or ever), are pivoting in a new direction or targeting a specific job. We offer broad and position-specific preparation. As an executive, you have limited time and opportunity to devote to your own leadership development. Many organizations assume that once executives reach the senior level, they have all the skills and guidance they need. Professional development happens over the course of an entire career and we can help you hone your skills. Point Road Group partners with Fortune 500 companies, start-ups, established businesses, professional associations, nonprofits and universities for customized corporate programs, presentations and workshops. We design and deliver presentations and programs on personal branding, LinkedIn, networking, communications and job search-related topics. We lead personal branding engagements for executive teams, leadership groups and marketing/sales/business development teams, as well as offer executive coaching and corporate LinkedIn optimization programs. Special branding projects and tailored outplacement services are also available. We partner with you to create customized presentations & workshops on personal branding, communications career advancement and more, relating topics to your organization’s unique needs and goals as well as best practices for your industry and the functional areas, job levels and goals of participants. In partnership with your executive team, we help strengthen the personal brand of each leader. Considering organizational strategy, goals and audiences, we ensure that the team — altogether and as individuals — represents your organization and corporate brand more effectively, with consistent presentation and messaging. Your leadership team focuses on advancing the company, but do they devote time to their own development? 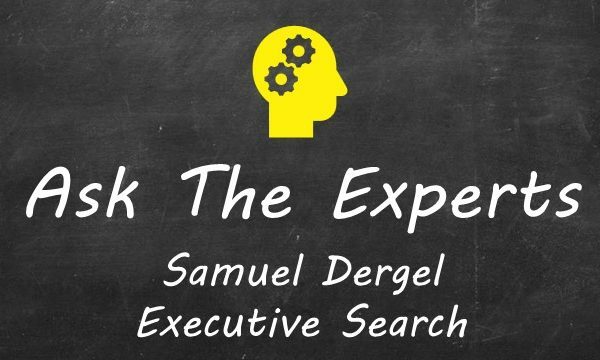 Many organizations assume that senior level executives have all the skills they need, yet professional development happens over the course of an entire career. We can help your leaders unlock and maximize their leadership potential. This dynamic program helps your organization, department or team strengthen its company and employee brand presence to provide a competitive advantage and stronger brand in the marketplace. For executives, employees and organizations in transition, Point Road Group provides customized outplacement services and workshops tailored to your organization’s unique needs. We create a thoughtful program that aligns with your objectives and workplace culture during this challenging time. Point Road Group is a global personal branding and consulting firm located in Midtown Manhattan in New York. The company works with globally located individual and corporate clients. Point Road Group is the parent brand of Resume Strategists Inc., which was founded in 2004. Your personal brand is the impression you make on others – colleagues, clients, potential employers, business contacts, strategic partners, vendors etc. – so it’s critical to optimize how you position and present yourself. Developing a strong personal brand is an investment in yourself that requires time, energy, strategic thought and effort; it doesn’t happen overnight. Point Road Group makes your brand our priority. We identify, optimize and highlight the aspects of your brand that best position you for where you want to go next professionally. Our expert guidance and dedicated support will help you achieve results more efficiently and effectively. We use the same personalized and strategic approach when helping corporate clients to move business forward. Our corporate programs, presentations and workshops help individuals, teams and companies better position themselves to meet their goals. Alyssa Gelbard is the Founder and President of Point Road Group. She is a sought-after expert and speaker on personal branding and career advancement. The Point Road Group team puts clients first, providing a highly attentive experience during all phases of client engagement. We have backgrounds in strategic marketing, branding, recruiting, human resources, executive coaching, talent development and academic advising, and are experienced in hiring, interviewing and developing staff. Our team is committed to helping you or your employees move their careers forward through personalized, professional and confidential services. Point Road Group leads presentations and workshops on personal branding and a variety of career advancement topics. We partner with companies, professional associations, nonprofits and universities to develop programs relevant to their audiences. We hope you can join us at one of our upcoming events! 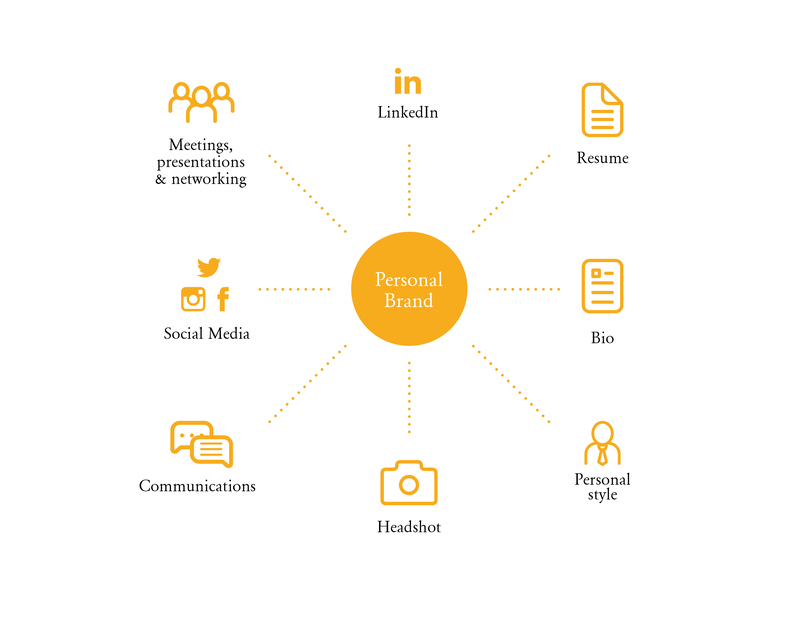 Point Road Group provides insights on personal branding and career advancement relevant to all professionals, whether you’re seeking a new job or board role or want to increase your professional visibility to drive business success. 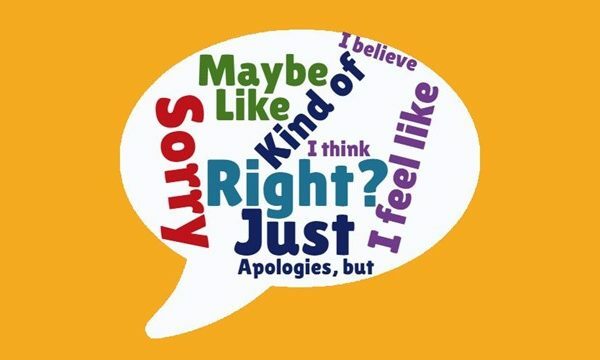 Read what’s on our minds, share it with others and join the conversation on social media! 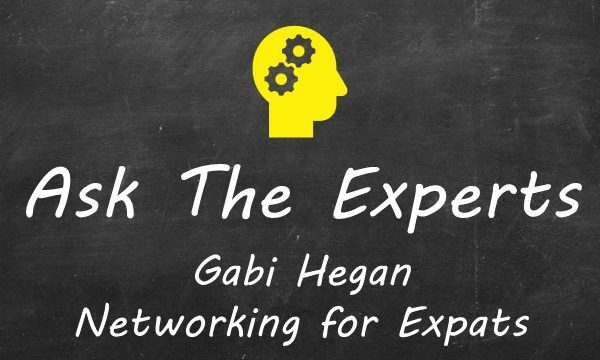 Ask The Experts is our monthly Q&A series featuring leading experts who share insights and advice on topics relating to personal branding and career advancement. Sign up for the PRG Insider, our monthly newsletter that provides essential strategies and tips to strengthen your personal brand, grow your professional network and advance your career. Contact us to learn how we can help you or your organization with our personal branding and career advancement services or customized programs. How many years of work experience do you have? Choose one. How did you hear about us? Choose one.